Powerful storms in Dallas, Texas could have an effect on your travel plans today in the Ozarks. The storms have halted many flights in and out of Dallas-Fort Worth airport. One flight head from the Springfield-Branson National airport to Dallas has been cancelled. There’s also been a couple of departures and arrivals delayed. Make sure to check your flight’s status before heading to the airport. 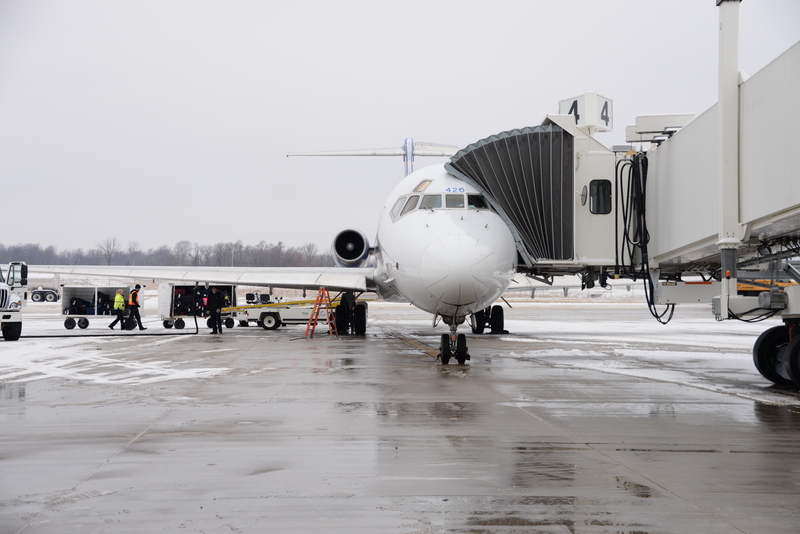 To check all arrivals at departures at the Springfield-Branson National Airport, click here.